A beautiful book presenting the outstanding button collection from Loic Allio, a true button lover who tells us his passion about this bold and multifaceted key fashion accessory. Spanning the twentieth century, My Calling tells the story of a family of Armenian immigrants fascinated by French elegance. And there is no one like Sophie Fontanel, a great French novelist and fashionista to write with passion and lovely sense of humor about it! The story of women in the twentieth century told through the clothes and the buttons they wore and adorned. A thrilling and refined book telling us about Nathalie Rykiel's love for her beloved mum and her passion and talent for avant-garde fashion and haute couture. Life when working for Dior Couture by Victoire D., the famous model launched by Mr. Dior himself. 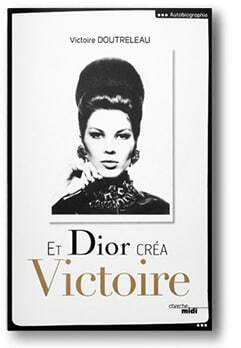 A fascinating book about fashion that will transport you behind the scenes of French Haute Couture. A timeless book tracing the history of buttons in France and worldwide that details all types of materials about the art of making buttons (French edition only). A magnificent catalogue published for the major exhibition dedicated to the button, a key fashion accessory by the museum of mother-of-pearl in 2014. 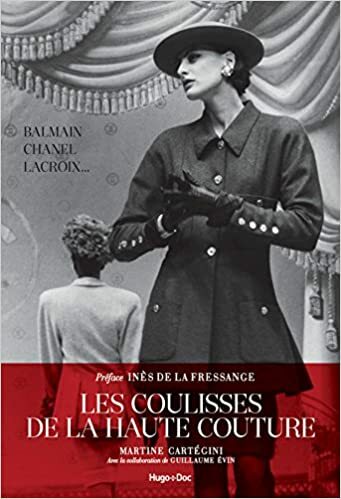 Rather difficult to translate in English but I will give it a try: “unbuttoning fashion” is a key book presenting the major exhibition that was held in Paris last April 2015. 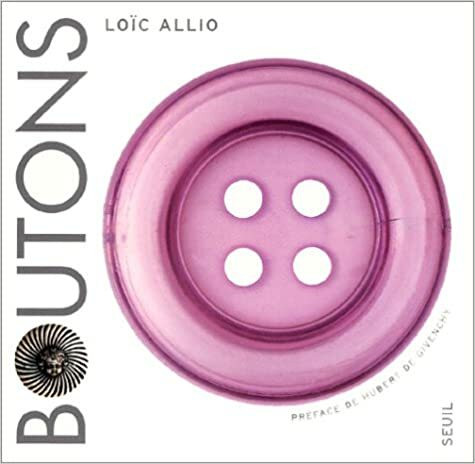 Again, this book will give you a great outlook of Loic Allio button collection: from haute-couture buttons to fun buttons! A complete book that has ever been written with over 3,000 buttons, covering all periods, materials, and manufacturers, are pictured and identified. Un ouvrage amusant pour découvrir tous les thèmes créatifs du bouton.